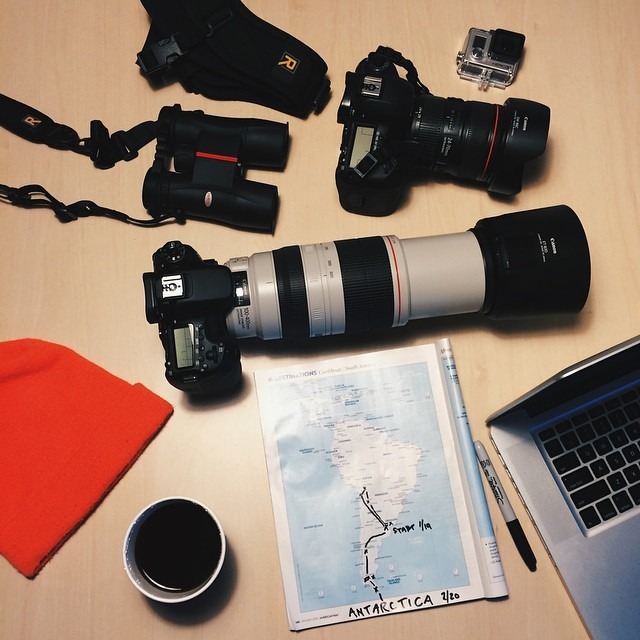 My first task of the year is to plan out my 5 week trip around Argentina and South America before I head down to Antarctica for a month long photo residency. This year I will slow down and live in the moment, take more photos, and do more personal projects. I think 5 weeks on my own is a great way to kick off the year and dive into these resolutions. It’s snowing right now in NY and I’m excited for summer again in a few weeks!! Do you have any recommendations and/or suggestions in and around Argentina for me?